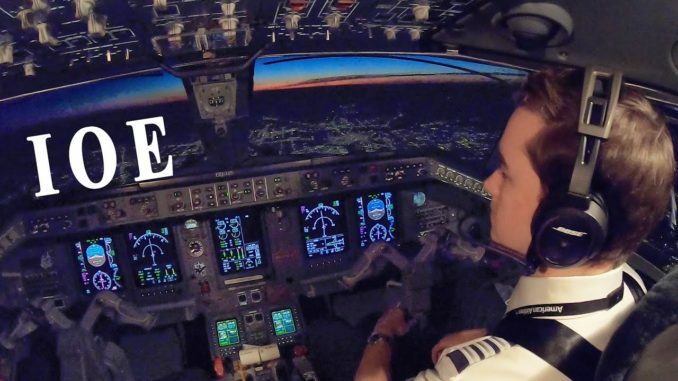 Cockpit scenes filmed with approval, in partnership with Envoy Air Inc., under Part 91… Regardless of which airline you dream to fly for, Initial Operating Experience (IOE) is the last, and most exciting, step of your airline training. Your first flight in the actual jet will be a normal revenue flight with passengers onboard! You’ll be flying with a highly experienced training Captain who’s there to teach you the ins and outs of daily flight operations. The Caravan Can Be Flown By Airlines Too – Here’s Why It Works! 5 Best Personal Aircraft – Passenger Drones and Flying Cars!